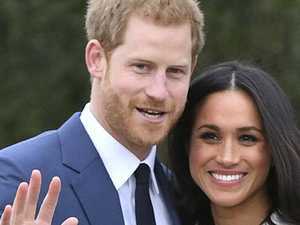 Meghan confirms her father won't walk her down the aisle. 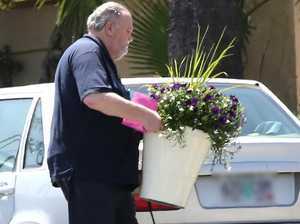 News MEGHAN Markle’s estranged relatives have been dumped from Good Morning Britain’s coverage, with less than 48 hours to go until the royal wedding. 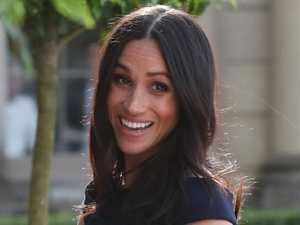 Celebrity MEGHAN Markle has spoken for the first time about her family dramas as people gathered for a view of the wedding procession rehearsal.